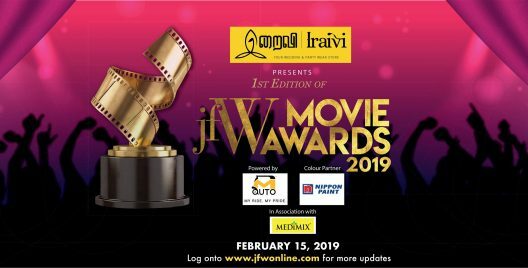 Iraivi Presents JFW Movie Awards 2019: An Evening Of Glitz, Glamour And Substance! It was one helluva night! 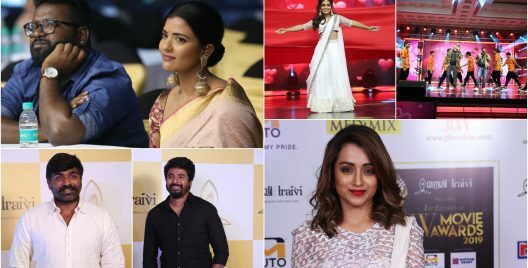 JFW Movie Awards 2019 Garners 2.3 Million Votes! A night of glitz and glamour! 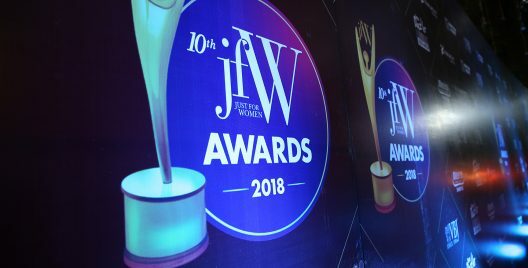 VBJ JFW Awards 2018: Celebs Who Rocked The Red Carpet! Dressed at their fashionable best! Quite a night to remember. 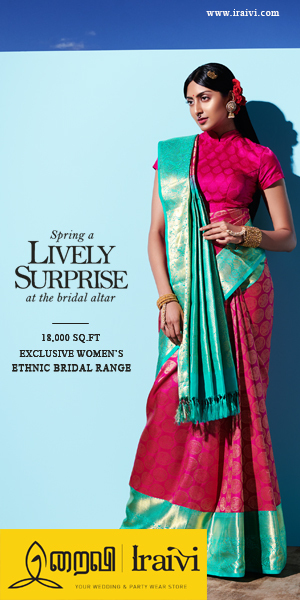 JFW Golden Divas Highlights! 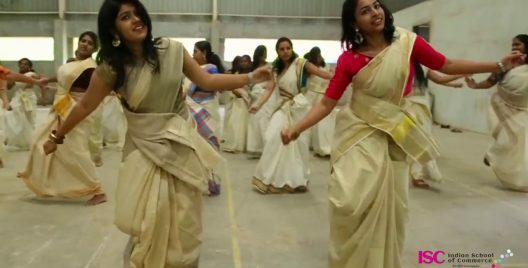 Brindha Master, Savita and Poornima! Recognizing women behind the scenes too! 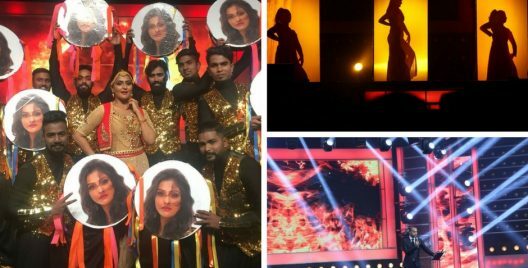 Entertainment at JFW Golden Divas! A R Rahman tracks and peppy dances filled the grand night! 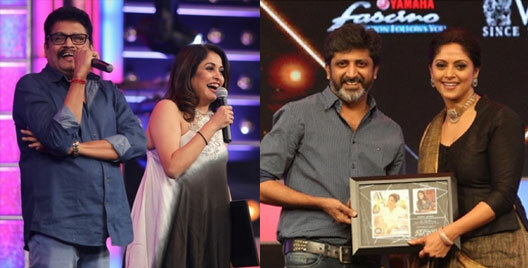 JFW Golden Diva Highlights: Nadia grateful to Jayam Mohan Raja! 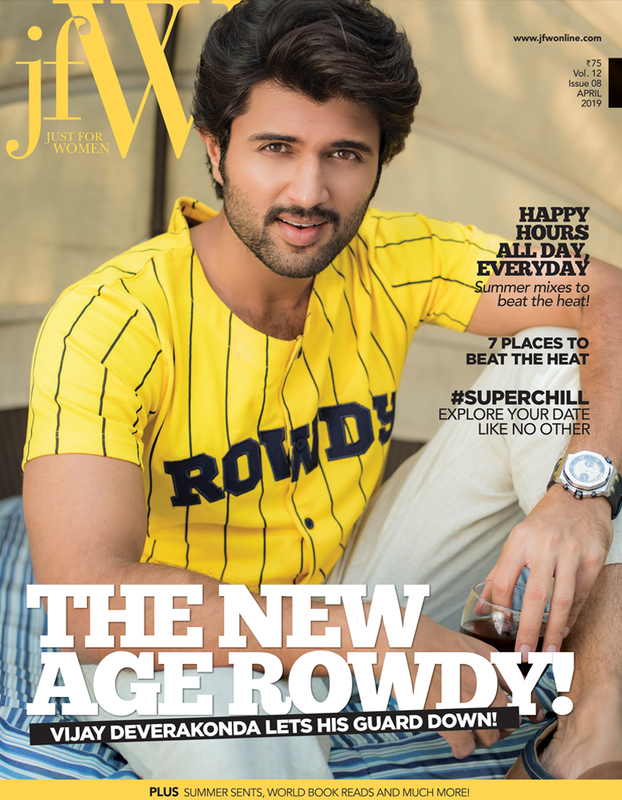 Cover Girls honoured at JFW Golden Divas! The cover girls were felicitated by the industry’s very best! See Gallery here! Red Carpet at JFW Golden Divas! Check out our sizzling gallery here! 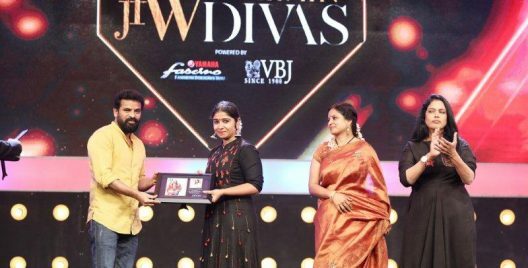 VBJ JFW Awards: Vijay Yesudas-Mahati’s Soulful Singing, Aishwarya Rajesh’s gorgeous Performance And ‘Jimmiki Kammal’! One Of A Kind: Inspirational Awards For Inspirational Stories! It was truly the best! 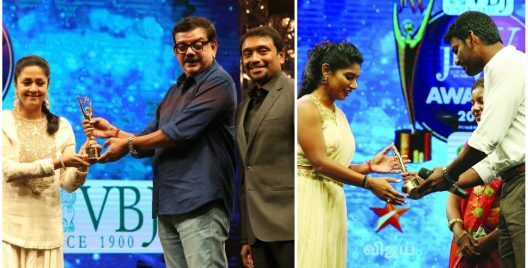 Mithali Raj, Jyothika, Seema Rao And More At VBJ JFW Awards 2017! 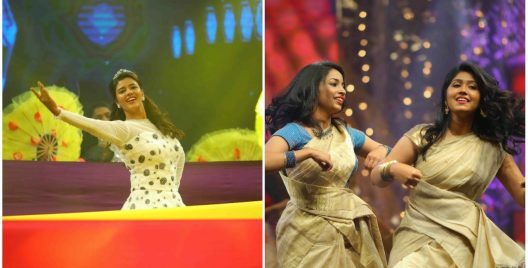 The Famous ‘Jimmiki Kammal’ Duo Sheril And Anna To Perform At Namma Chennai! Guess Where?